I love the idea of luscious, perfectly plump, big lips. I’ve even considered injections. But my fear of needles, pain, and doctor’s offices in general has kept me far, far away from the syringe. Instead, I’ve spent my time looking for alternatives. I got into a magical serum that worked in just one minute and other plumping products that transform thin lips. In a moment of weakness, I even had a plastic surgery consultation. There wasn’t anything effective and easy enough to transform my lips daily without any downsides. It was, of course, the inimitable Charlotte Tilbury who changed everything. “My Lip Cheat Lip Liners ($22) are every woman’s best friend when it comes to fuller, wider lips with a flawless finish,” Tilbury told me after her master class. I was intrigued. Of course, anything Charlotte Tilbury says goes directly into my brain as gospel. I immediately bought a few of her pencils to try at home. 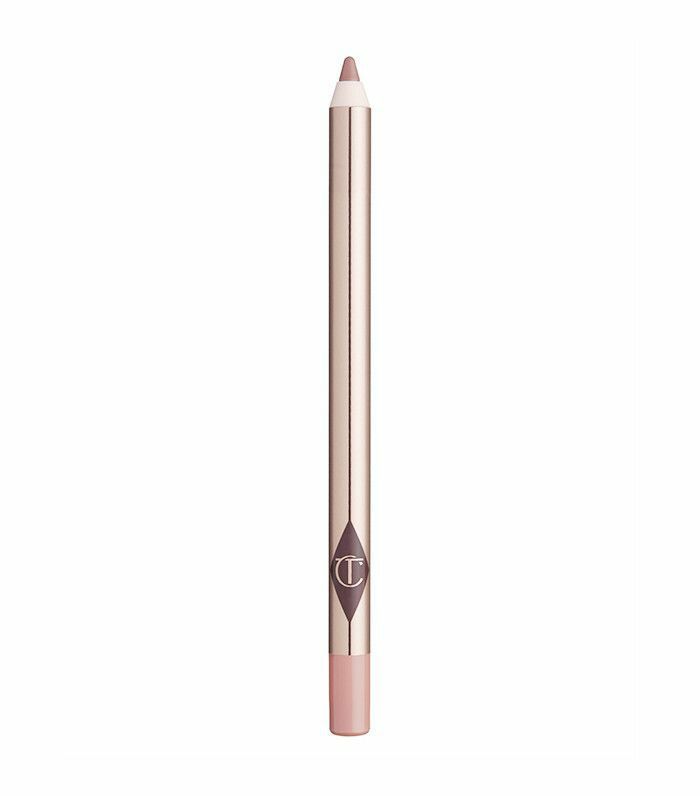 Keep scrolling to learn more about Charlotte Tilbury’s lip-plumping alternative. Now, I was a bit skeptical at first. I’ve tried over-lining my lips in the past (thanks, Kylie), and I looked insane. But there was something about the color and texture of this particular pencil and, of course, expert tips from Tilbury herself. 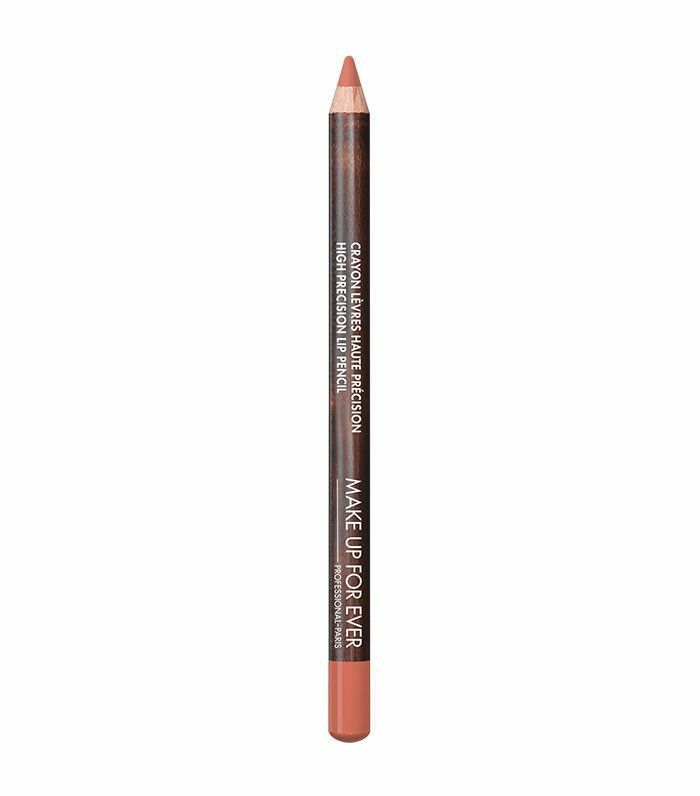 Not all lip liners are created equal—and they definitely don't all yield such great results. I have less-than-defined lips, which is an issue when it comes to precision, and the pencil took care of all that. It glides on smoothly (but not so smoothly that it’s difficult to control). The color, Pillowtalk, looks so natural. Like my own color… but slightly more enhanced. When I was done applying it, I was in shock. My lips looked instantly bigger, softer, and decidedly pillowy. She continued, “To seal it in, follow with the Penelope Pink lipstick by filling in straight from the bullet—it’s shaped like a lip brush so you can apply easily on the go.” On days when I want to stay pretty natural, I apply an easy balm on top like Glossier Balm Dotcom ($18). When I want to pump it up a bit, I use the lipstick Tilbury recommended. The trick is the shade actually mimics the natural hue of your lips. It’s astounding. Once I realized this was a life-changing product, I set out to find other options. See below for a few more of my favorites. Check plus for a super-creamy texture. Make Up For Ever’s version will line and help contour your lips with intense precision and accuracy. No mistakes to be found. 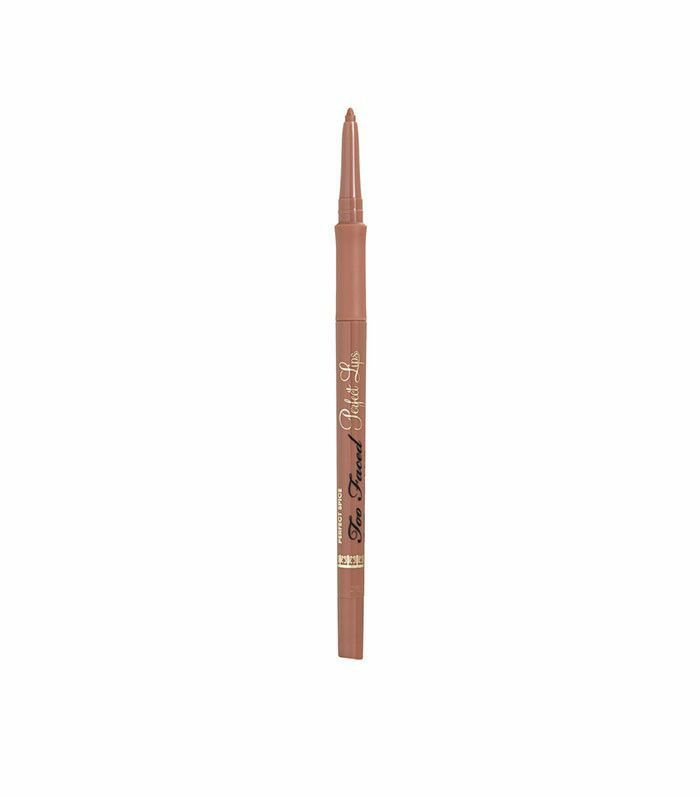 The texture of Too Faced’s offering is better than most—it glides on like a marker but never feathers. The longest-wearing of them all, Urban Decay’s lip pencil lasts all day, all night, and into the wee hours of the morning. 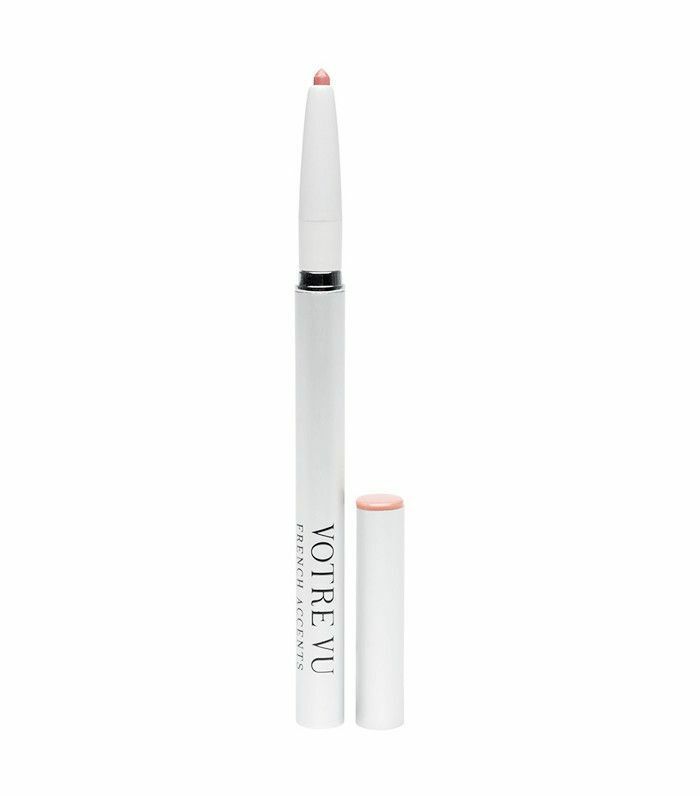 Thanks to the addition of avocado oil, Votre Vu’s lip liner moisturizes, heals, and looks damn good. 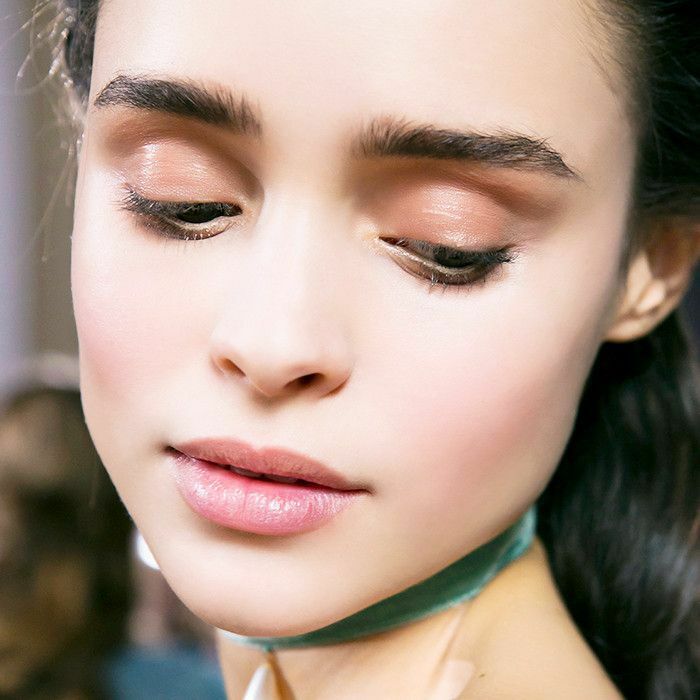 Next up, the most desired lip shapes, according to a plastic surgeon.